We are leaders in delivering excellence through providing robust uber clone for on demand Cannabis service platform solutions for the cannabis industry verticals. Our objective is to provide low-cost, accurate, real time and adaptive solution for various target industries or customers. Core problems like supply-demand gap, credibility gap, lack of customer engagement, lack of reliability and delays in delivery have caused the businesses to go for mobility solutions, in the the form of a web or mobile marketplace solution. Everyone is familiar with platforms like Uber, Airbnb etc. which have revolutionised the mobile commerce domain. 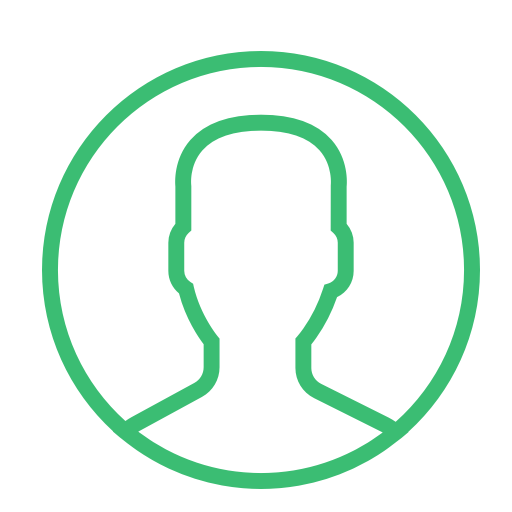 The CRM and marketing automation platform for dispensaries is active in more than 1,000 dispensaries and with over 1.2 million customers across the US and Canada. Similarly, want to lead the Medical Cannabis business with Cannabis service marketplace application? 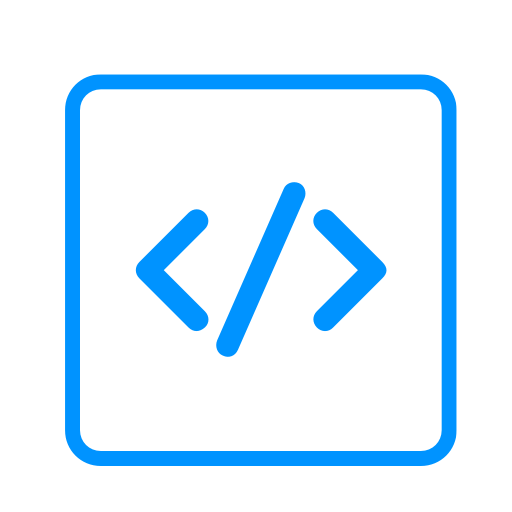 We at Let’s Nurture can help you providing custom development of mobile and web applications to nurture your business of Medical marijuana. You can embark on your own online counter of Medical Cannabis by leveraging our On demand Service platform. If you are into the business of medical cannabis and looking for having your own portal or application then we are going to bolster you with our highly efficient and GPS based Cannabis delivery solution. Our developed solution will give your customers ability to receive their customized bundles of cannabis in a while. The application will provide the consumers effortless search, filter and ordering experience with just couple of clicks at the comfort of their home. Let’s Nurture provides accurate and reliable smart farming application solutions in the cannabis manufacturing industry leveraging iOT technology. Let's Nurture provides GPS based solutions for enhanced mapping and navigation, place annotations, supply chain monitoring, productivity. Let’s Nurture provides reliable Medical marijuana delivery application solution which gets delivered the medical cannabis at customers doorstep in a jiffy. A wide range of products have comparison feature which attracts users to compare the products/services while enhancing user experience and has proven to give competitive advantage to business owners. Application will have the map feature which will help the customers locate a store nearby to their place and serve them at every place. Inventory management system is an indispensable portion of the business. The system tracks and controls the inventory stock and also it is an imperative portion of keeping up compliance with all state directions. The system keeps up ideal stock levels, control costs and tracks all stock thing turns. Your stock picture is “up-to-the-minute” and you may know what is in-stock, on-order and in-transit. Users get push notifications for order updates, order status and other product related information. This feature plays an imperative part when it comes to interfacing you along with your clients. Your clients will be notified for their orders with the precise delivery time/date and costs. This feature also assists you to promote items or offers to boost deals and enhance the customer experience. Why choose Let’s Nurture for your Cannabis business system development? 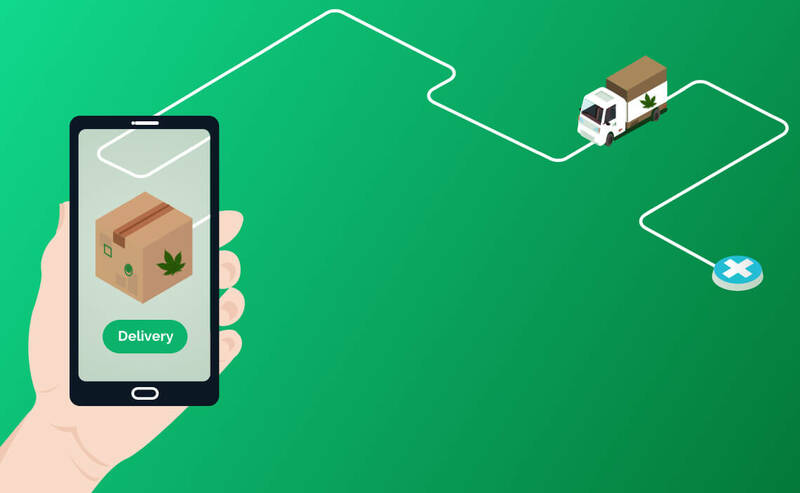 Should my cannabis delivery system have mobile app? Should I have a return and refund policy in my cannabis delivery marketplace app? It completely depends on the business scope that you are addressing. For expensive product and service purchases, this refund and return policy is not advisable and for FMCG products and services, a standard return and refund policy can be introduced in the system.